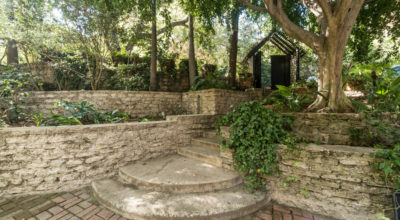 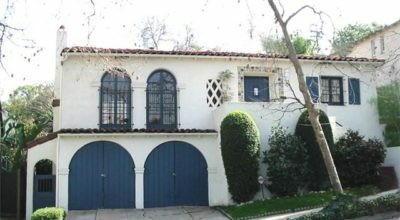 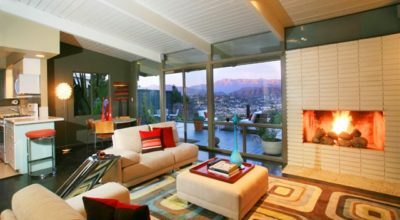 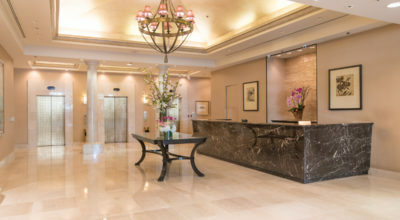 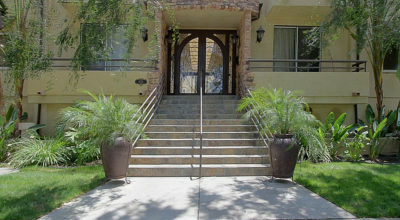 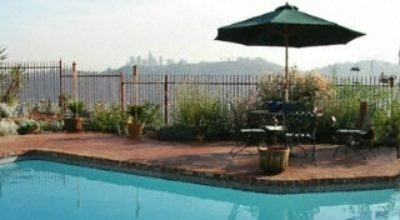 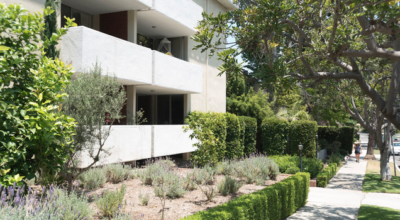 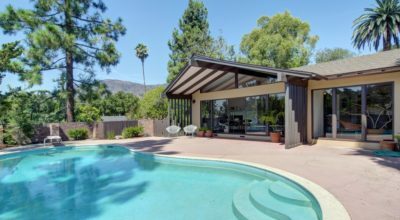 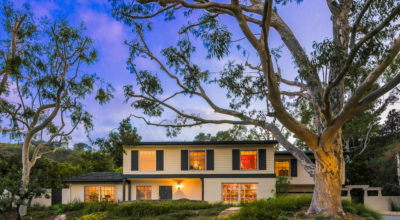 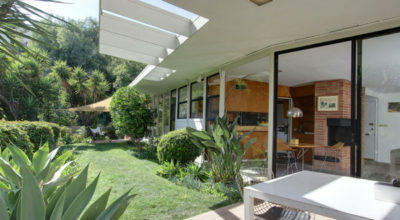 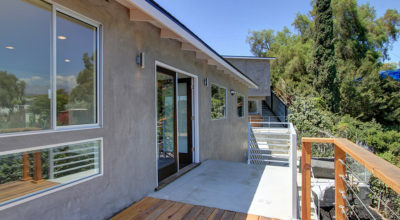 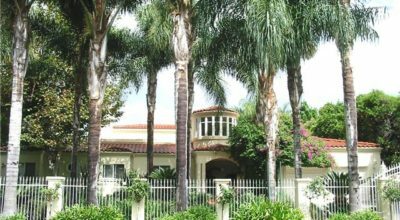 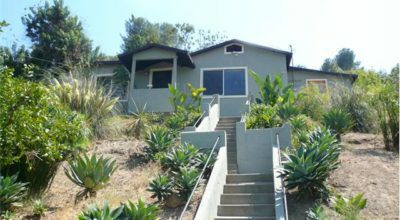 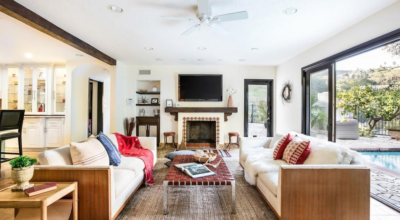 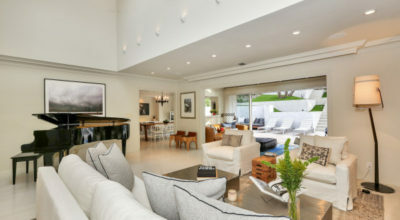 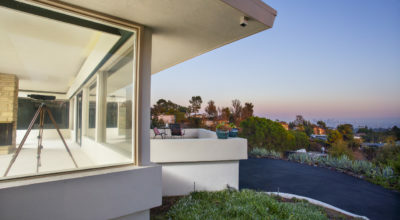 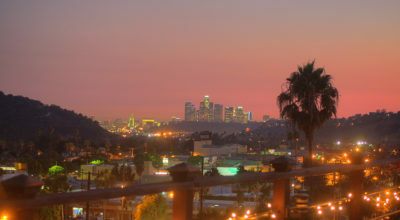 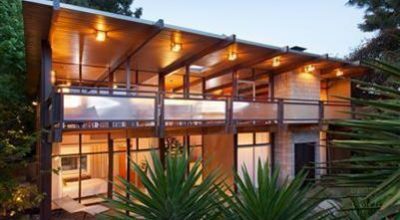 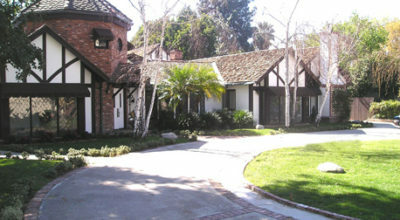 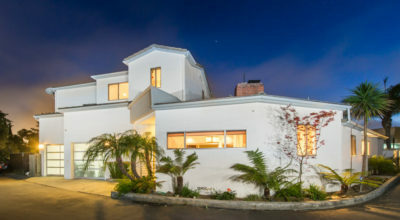 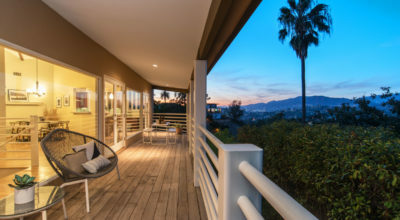 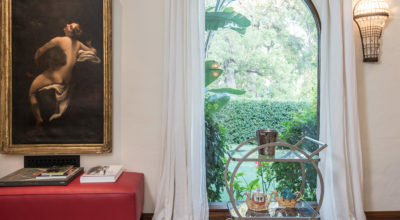 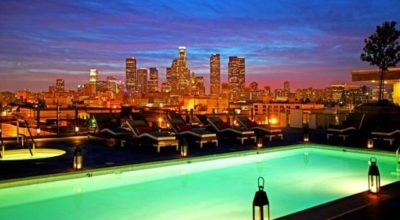 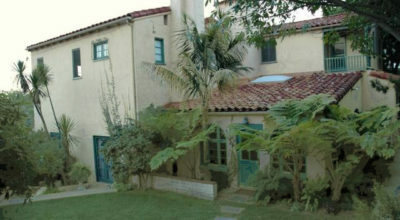 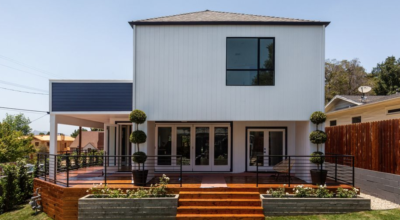 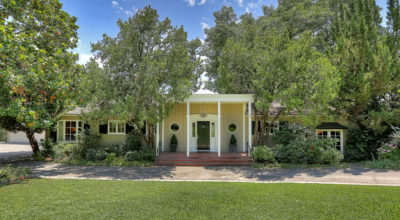 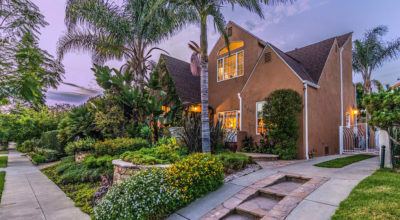 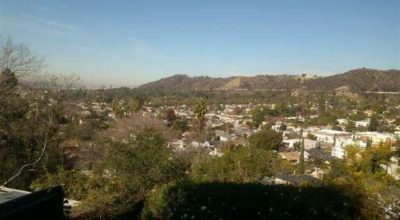 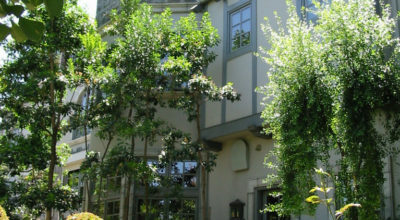 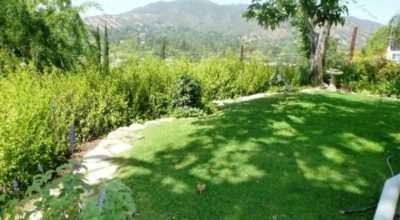 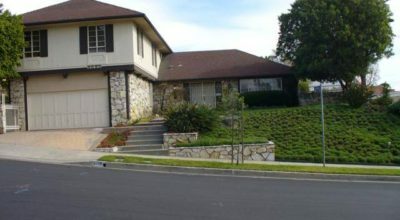 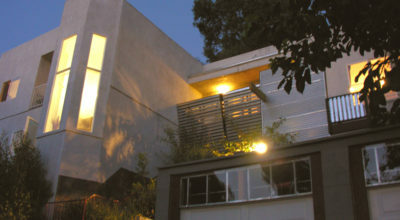 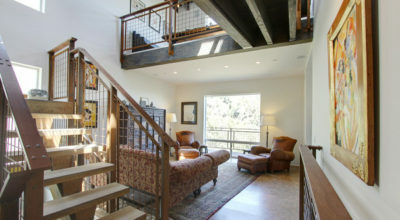 $3,200,000 ~ 8045 Mulholland Drive ~ Hollywood Hills ~ Sold Twice. 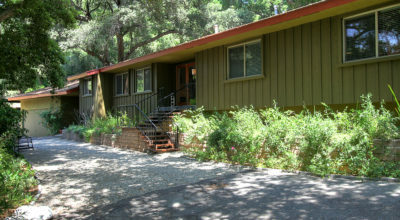 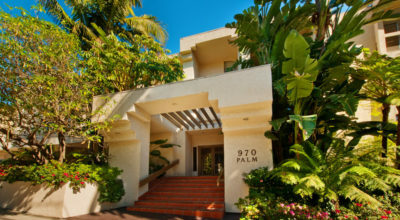 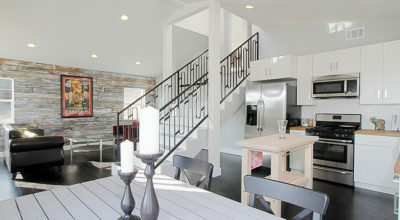 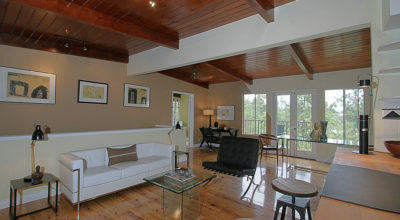 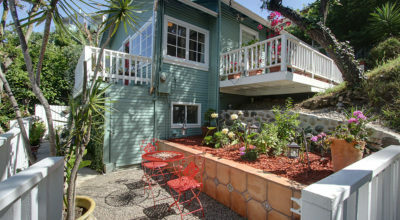 $866,000 ~ 4200 Sea View Lane ~ Mount Washington ~ Sold Twice. 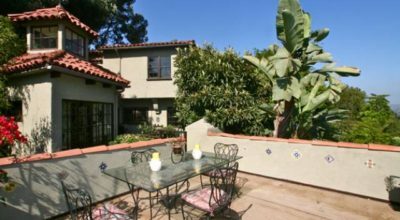 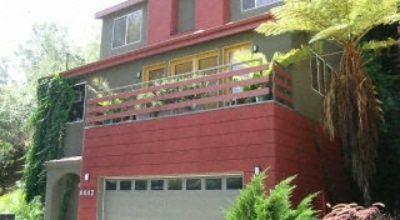 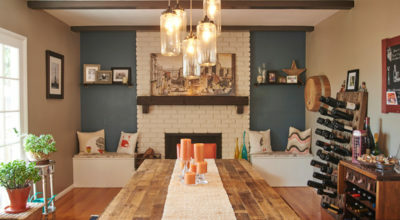 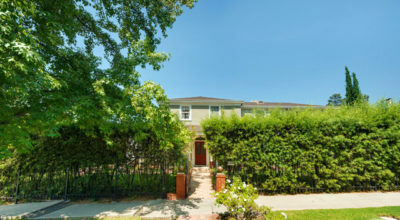 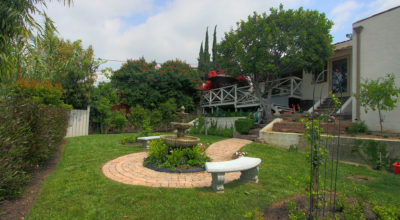 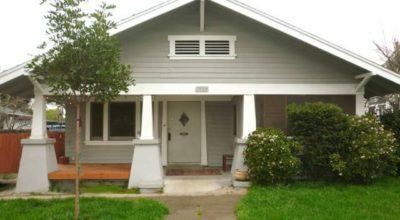 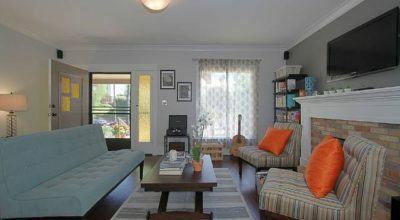 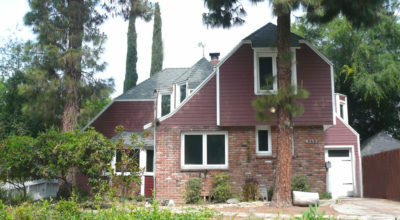 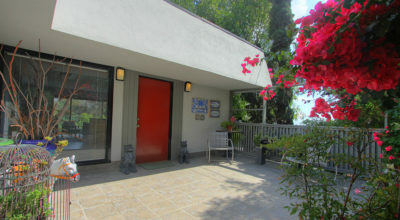 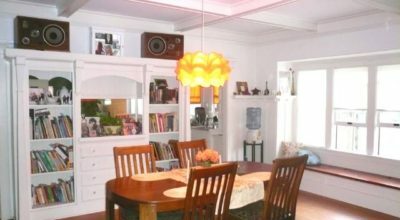 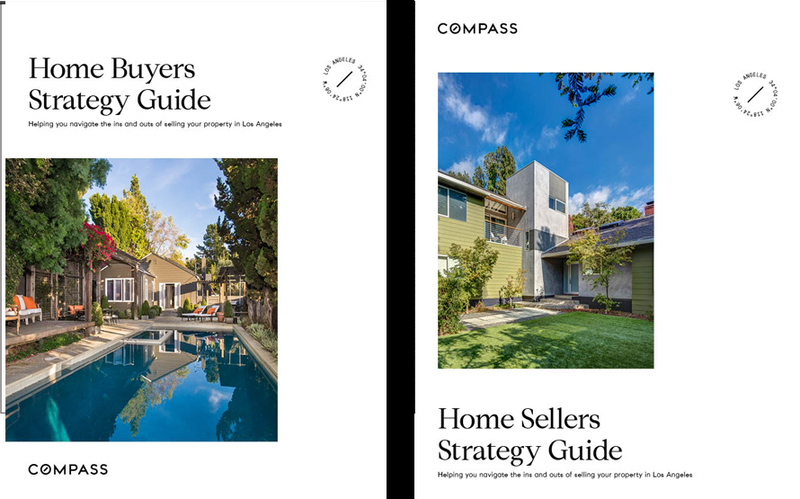 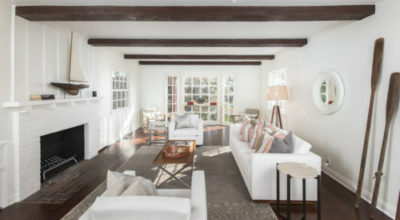 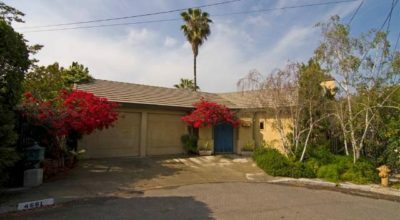 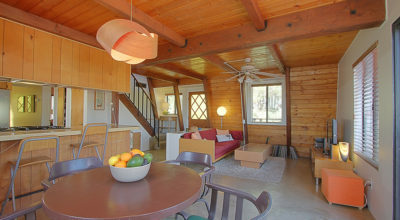 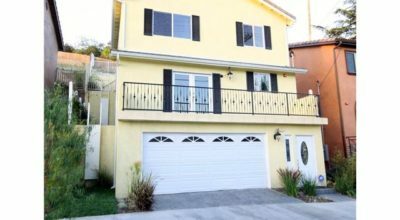 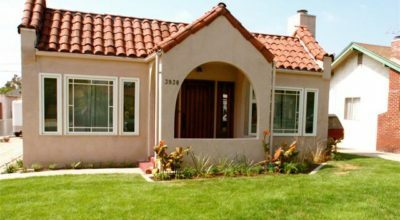 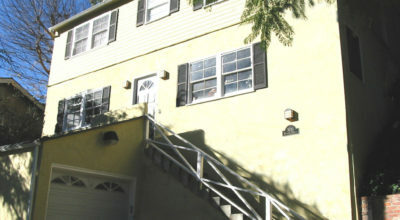 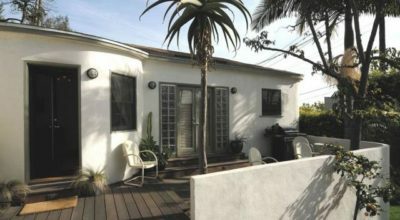 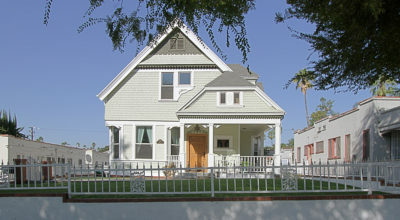 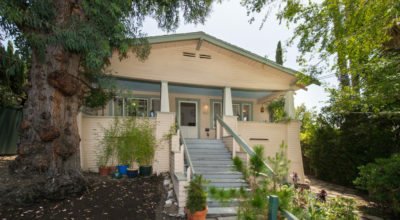 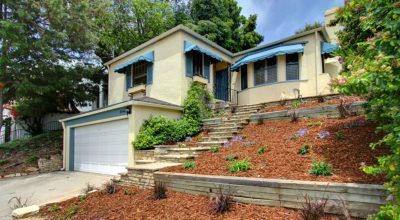 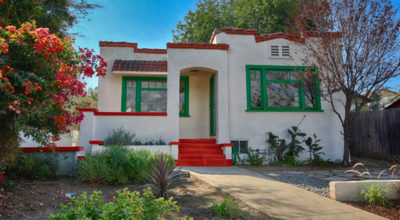 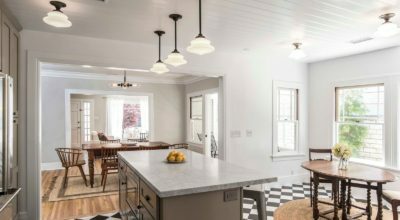 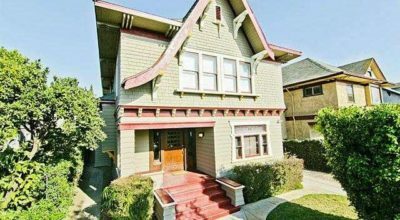 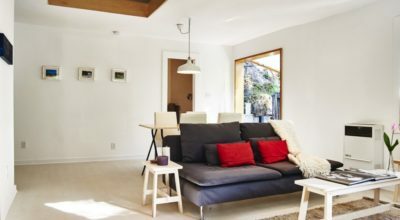 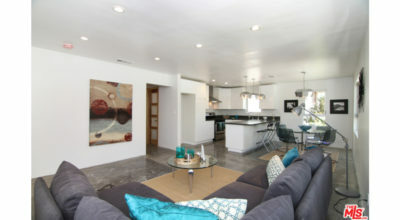 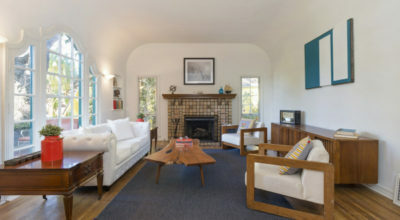 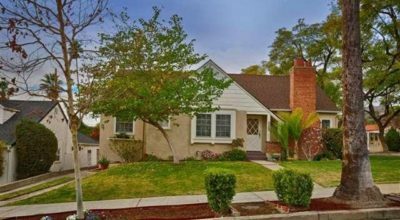 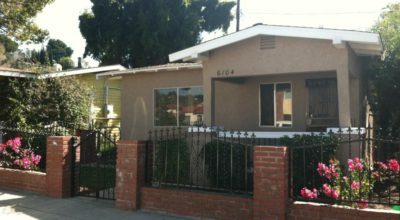 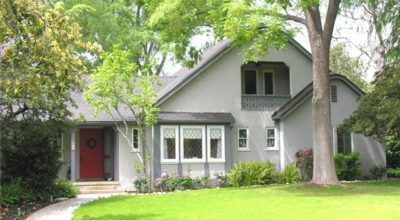 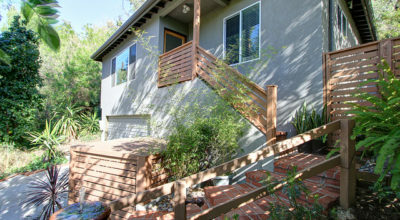 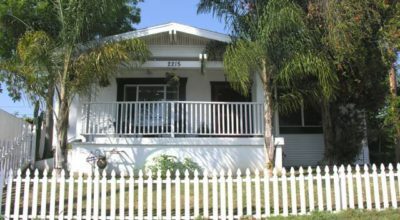 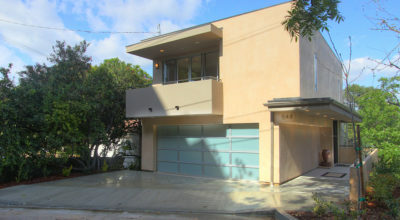 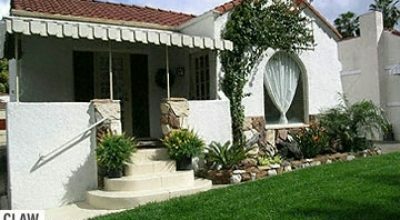 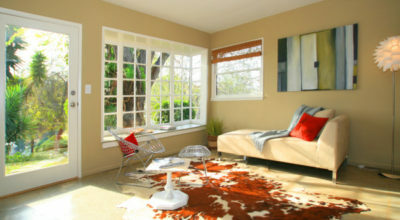 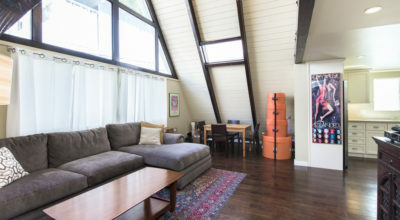 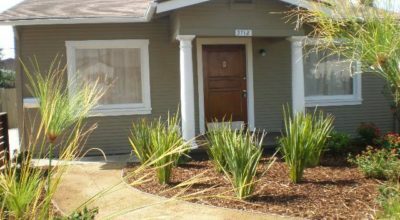 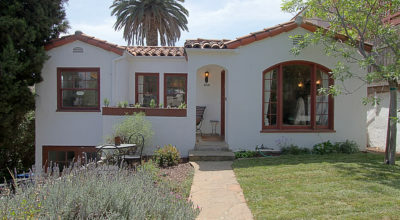 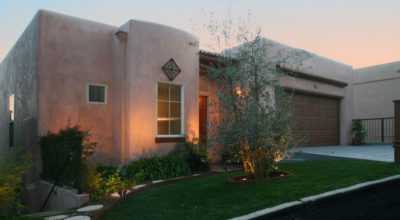 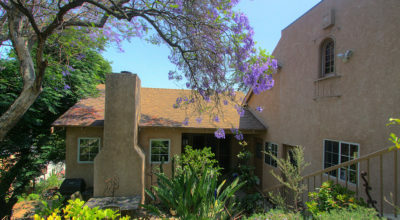 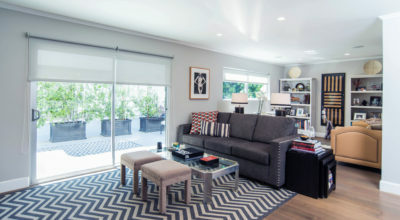 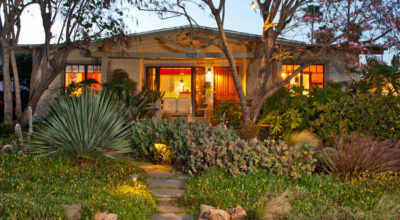 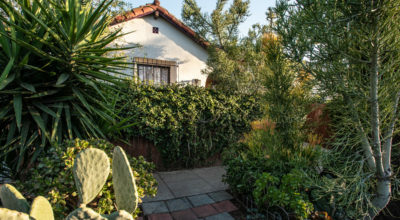 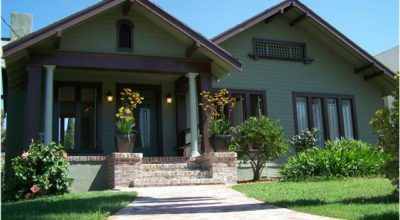 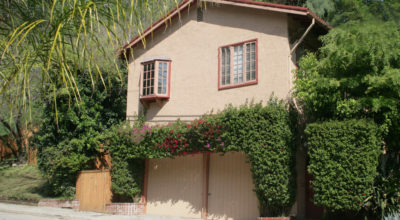 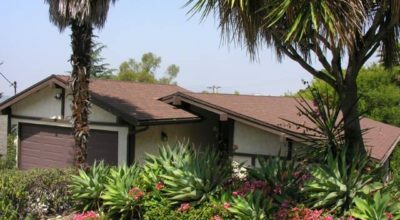 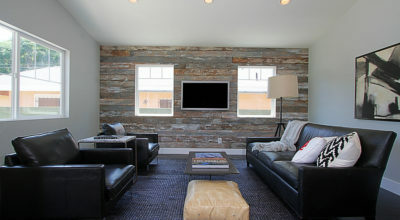 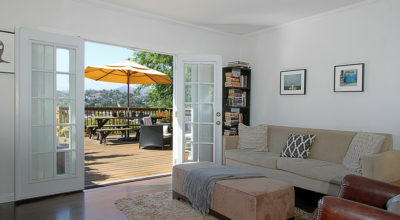 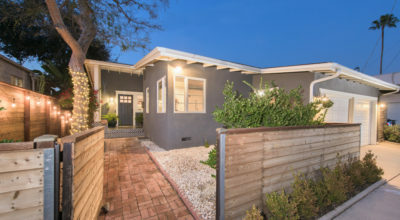 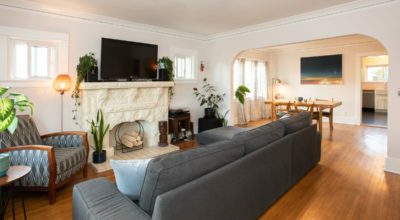 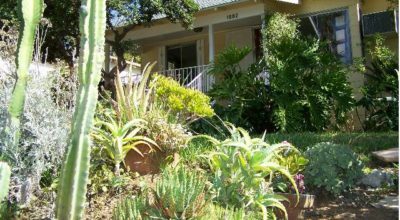 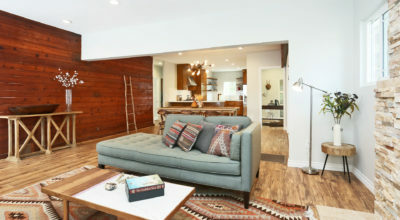 $895,000 ~ 4327 Russell Avenue ~ Los Feliz ~ Sold 3 Times. 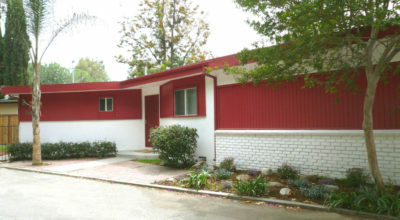 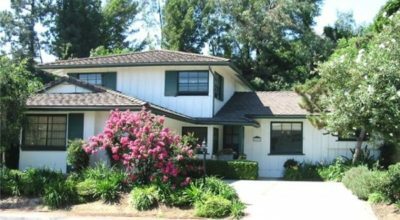 $585,000 ~ 4523 Palmero Drive ~ Mount Washington ~ Sold Twice and Leased. 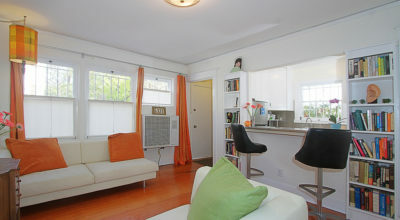 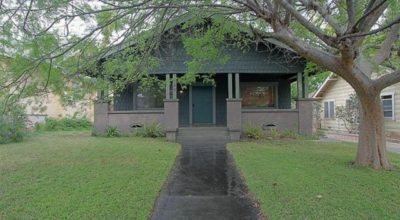 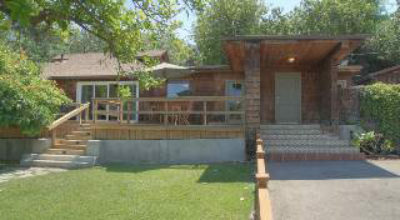 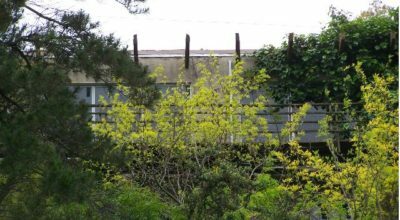 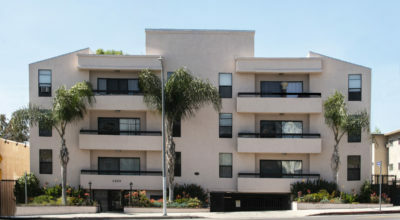 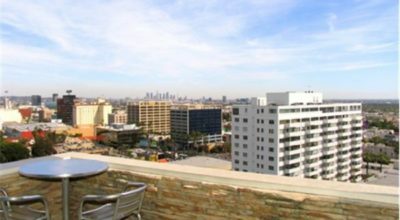 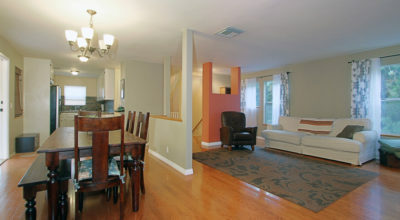 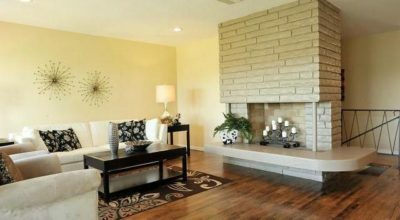 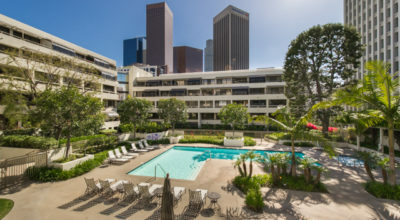 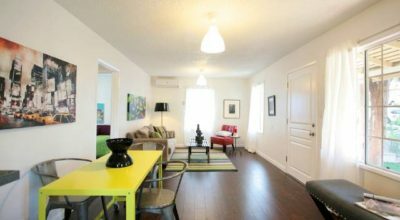 $ 540,000 ~ 336 North Avenue 59 ~ Highland Park ~ Sold 2 times.